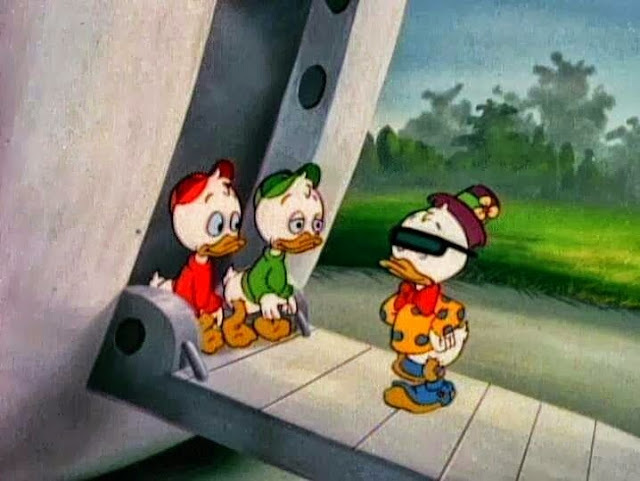 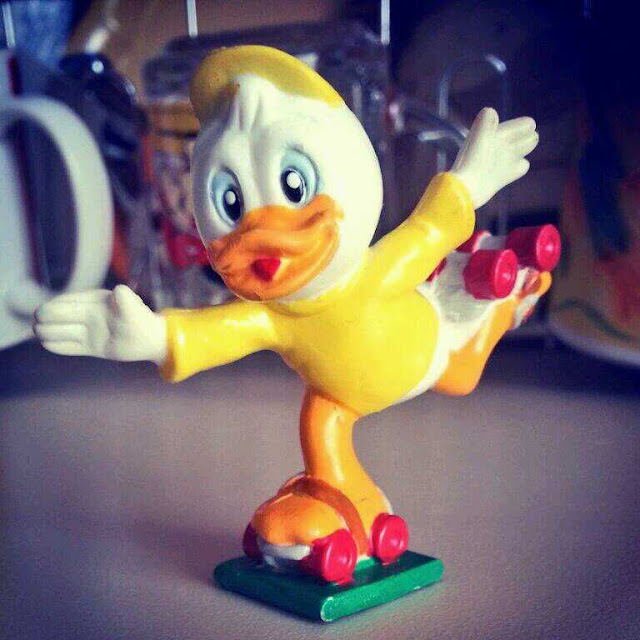 Now let's celebrate April Fool's Day...meet Phooey Duck. He's Donald Duck's fourth nephew. 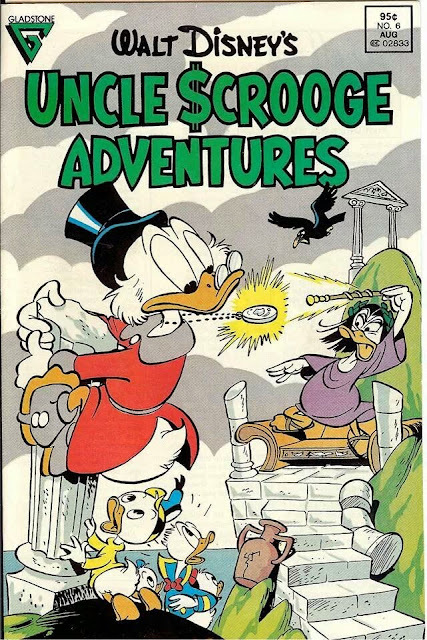 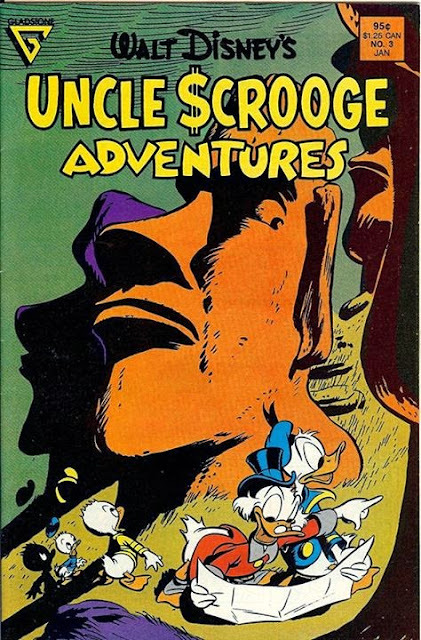 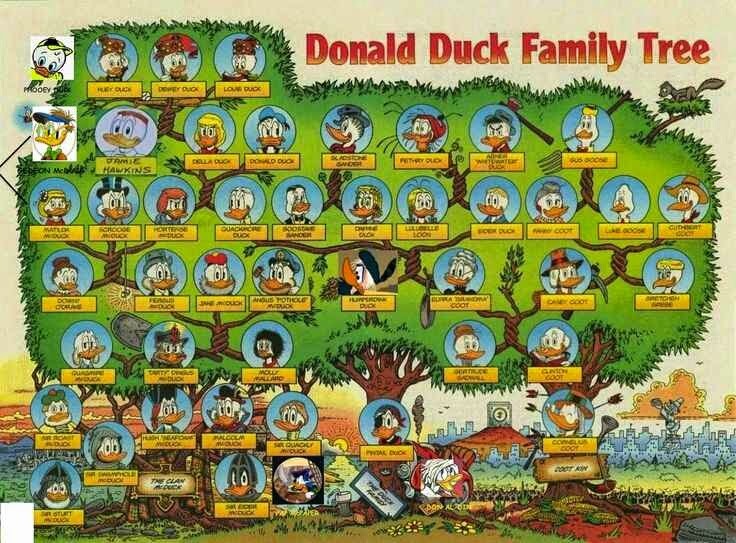 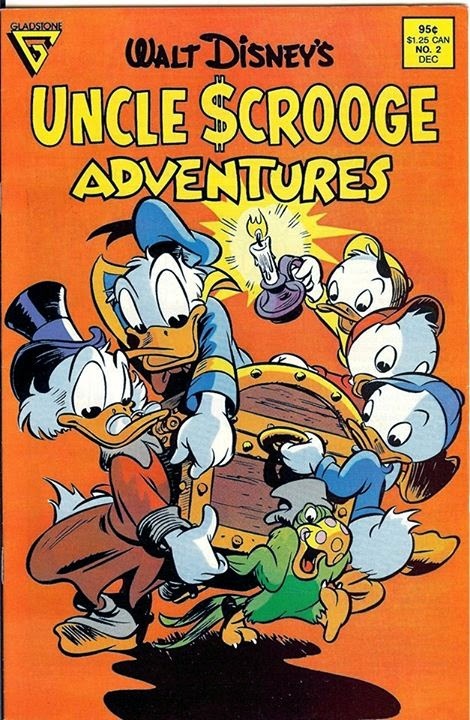 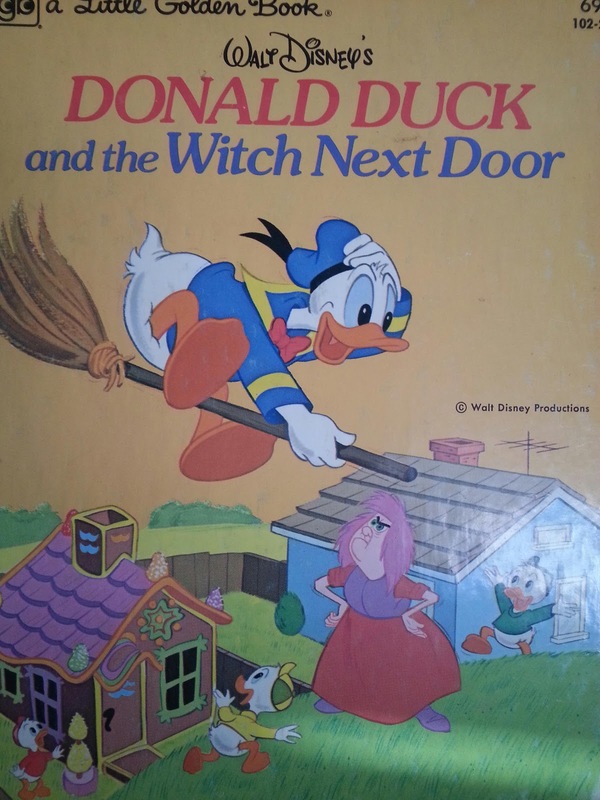 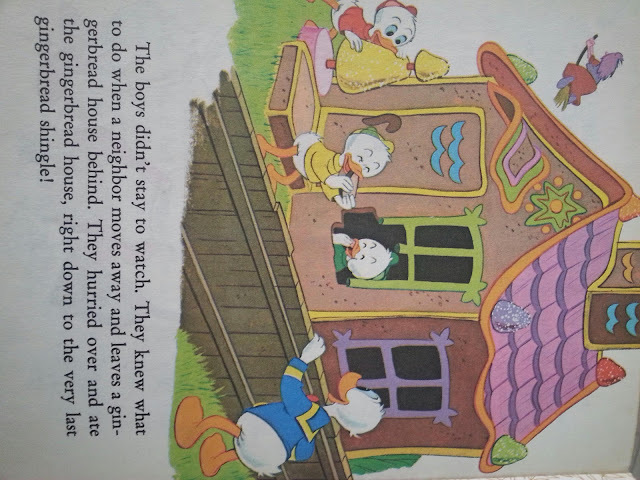 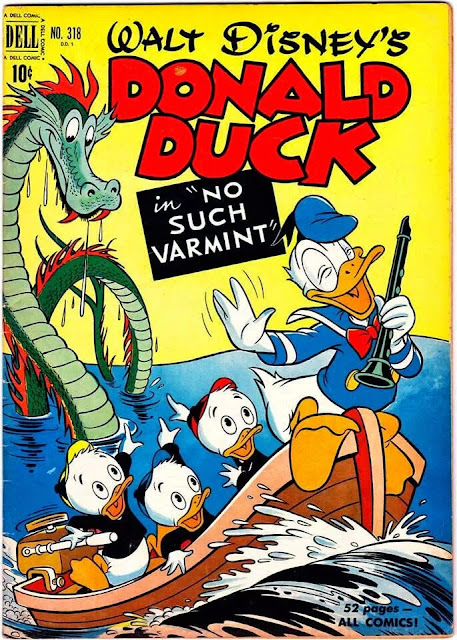 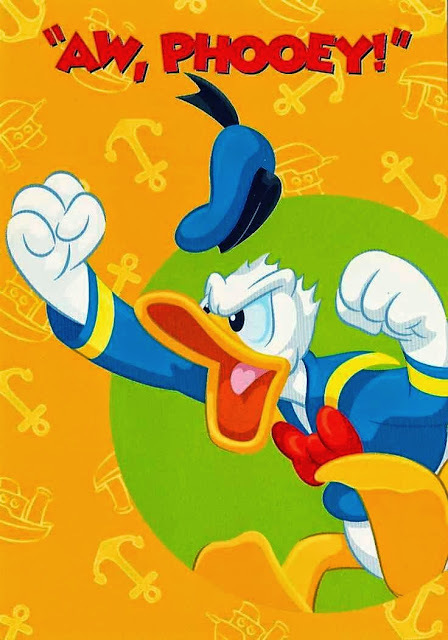 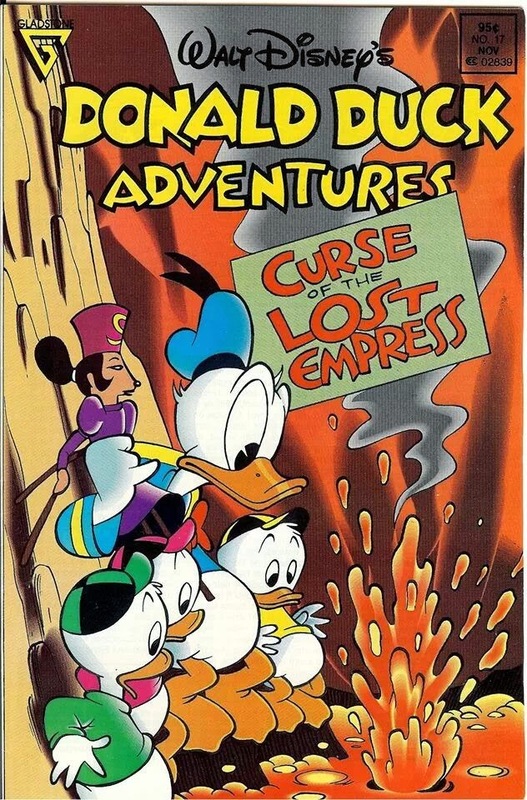 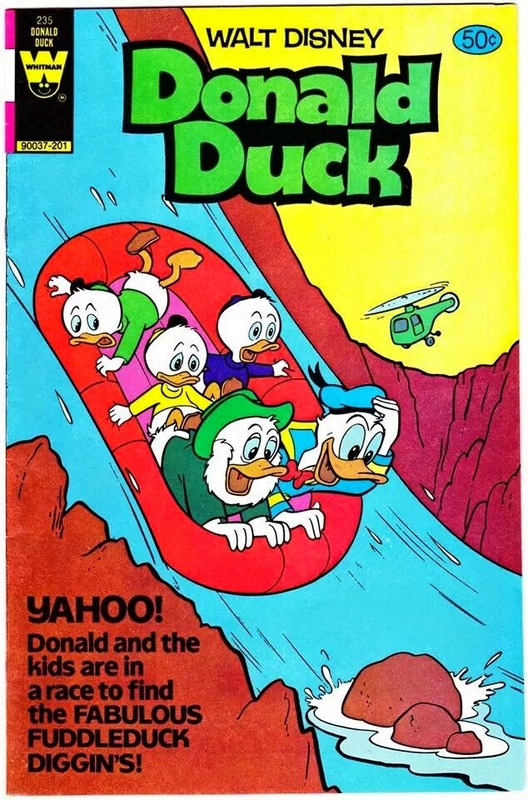 His existence is part of a popular fan theory that explains why one of Donald's nephews is sometimes dressed in yellow on merchandise, storybooks & comics (everyone knows that Huey wears red clothes, Dewey blue and Louie green) and, most important, occasions when the artist made a mistake and drew a fourth nephew into the panel of one of the comics - perhaps during a deadline crunch in the wee small hours of the morning. 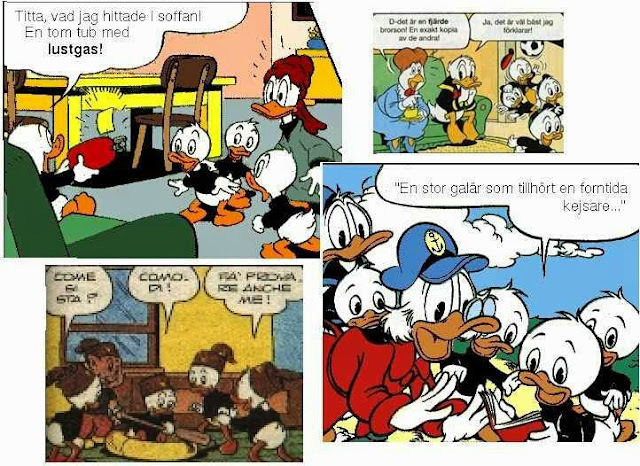 Anyway, here's a batch of images I've rounded up so that you'll know how to spot Phooey. 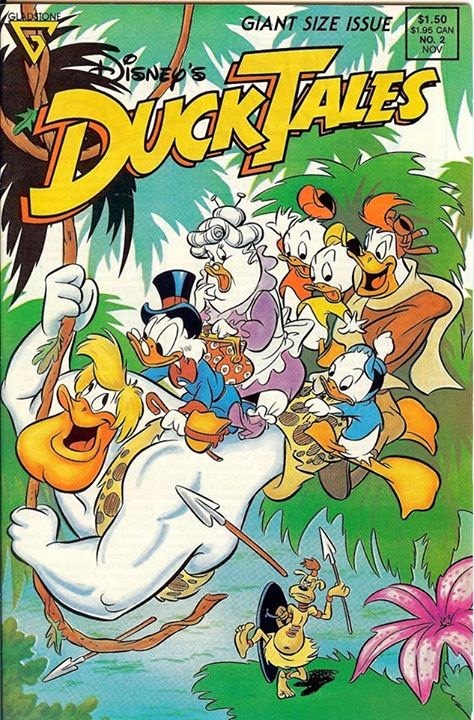 Enjoy hunting for more! 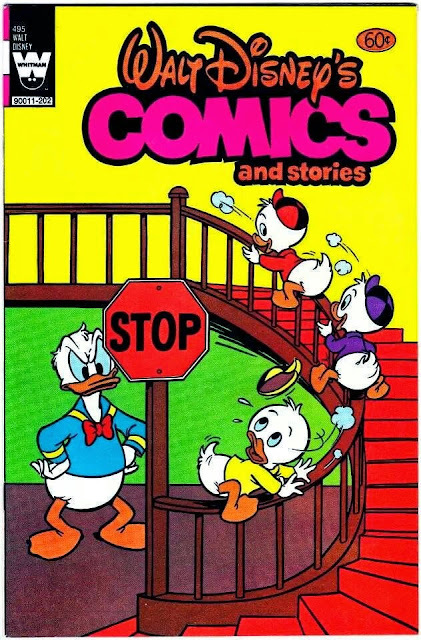 Yvonne Craig, "The" Batgirl, R.I.P.